2017 was the year I finally mustered enough energy to finish my ramen tour of Toronto. Some may say that it’s incredibly difficult to make a bowl of warm salty noodles taste bad, but I would disagree. In fact, I feel so strongly against the many ramen shops producing mediocre or straight up bad noodles that I am only putting a few recommendations on this list for the time being. If you’re trying to make your own determination, look/taste for: Deep, multi-dimensional and flavourful broth, fresh, chewy and bouncy noodles, and well-cooked and well-prepared fresh toppings. 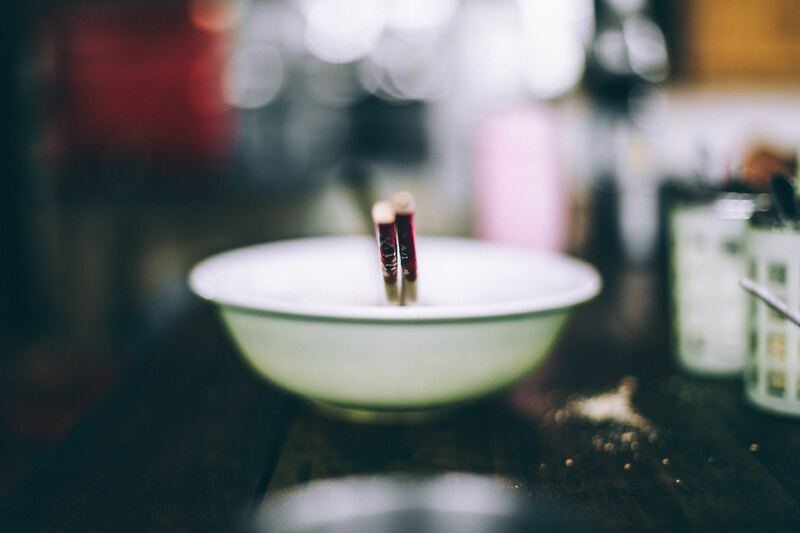 If you’re trying to decide which kind of ramen to order, I would opt for a shio (salt) broth with chashu pork, which is one of the mildest and most traditional flavour profiles and combinations there is. Hokkaido Ramen Santouka: This is a Japanese chain that has managed to preserve a lot of consistency throughout its international locations. I love that they have combos featuring a bowl of ramen paired with a little side bowl of rice (with toppings) for those days you just want two kinds of carbs. Sansotei: This restaurant has just the simplest, cleanest presentation and design and every bowl I’ve had is consistently good. The lines are usually insane, but mostly because they don’t have a lot of seating. Ramen Isshin: This place makes the list mostly for their special flavour profiles and fun sides. I also love that they have the decadent option of grinding your own sesame seeds table-side. Kinton Ramen: I am so in awe of how much this brand has managed to expand and grow in Toronto and internationally. My favourite thing to eat here is the location-specific ramen special that each restaurant has. Ramen Raijin: This is a solid ramen joint, though I do think their former location had more life to it. These are not the only places to eat ramen in Toronto, but these are the only 5 I would strongly recommend.